Paul King, the director of Paddington 2, is in talks with the Walt Disney Company to potentially direct the live-action adaptation of Pinocchio. With Chris Weitz and Andrew Miano producing and Jack Thorne writing the script, Disney may swoop in on Paul King following the critically acclaimed Paddington 2, which broke Rotten Tomatoes records. Paul King is the talk of the town after the success of Paddington 2 and a recent deal with Warner Bros. to direct the upcoming Willy Wonka origin film. This newest live-action adaptation joins a long list of Disney classics coming to life, including Mulan, Sword in the Stone, The Lion King, and Dumbo. Not to mention the recent box office smashes, Beauty and the Beast and The Jungle Book, which grossed over $2 billion worldwide together. 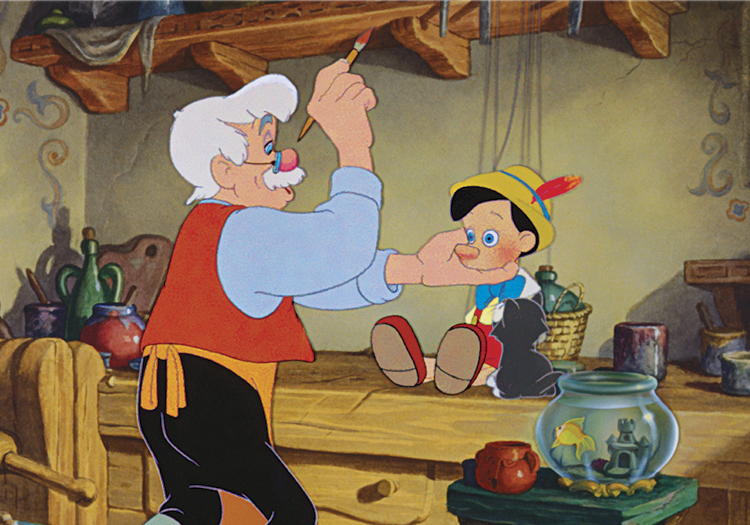 Disney might see Pinocchio as another home run and is swinging for the fences for one of Hollywood’s hottest new directors.